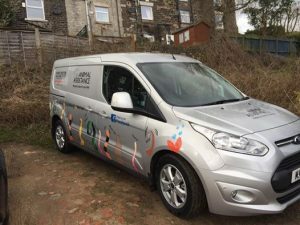 The Animal Assistance team all have state of the art vans which are kitted out with bespoke secure cages to ensure your pets upmost safety. 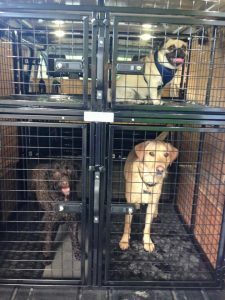 Cages have locks and front and rear access points to ensure your dogs travel in a safe and secure manner. 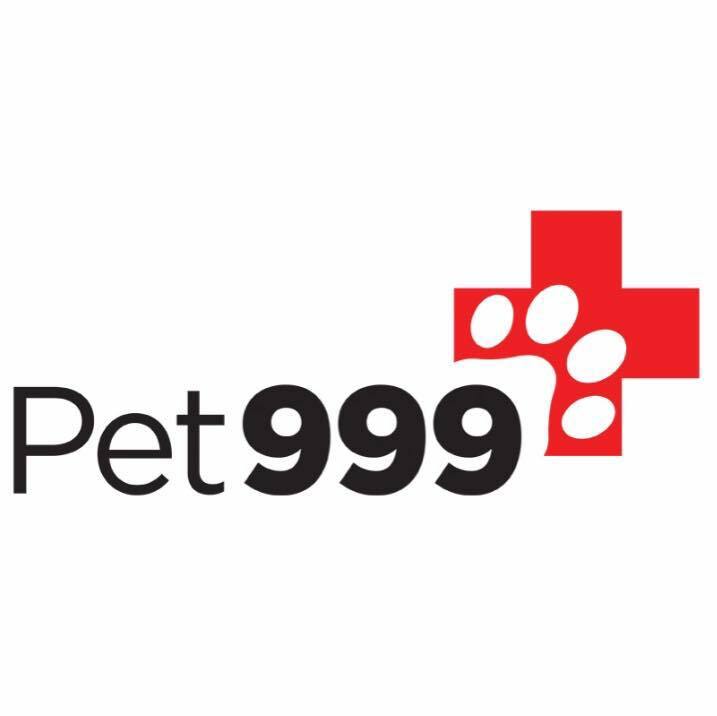 We can offer a pet taxi service, to either the vets, groomers and we have even taken dogs to their holiday or new home destination. 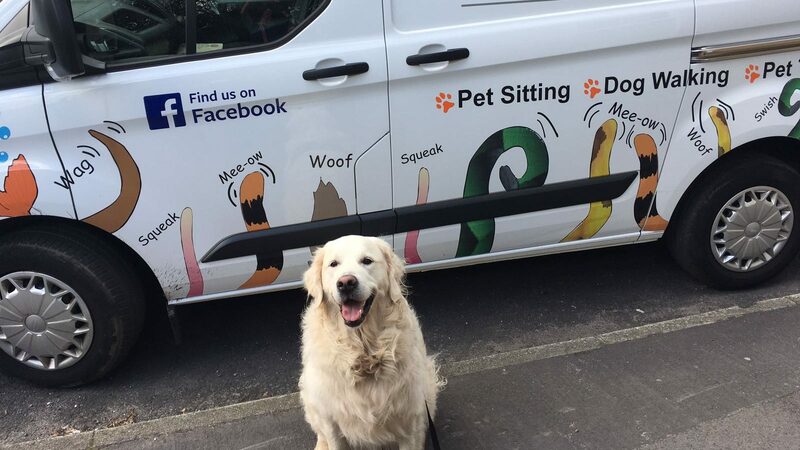 However, as we are usually busy dog walking and pet sitting during the day we recommend that you call the team in advance of confirming any appointment that needs transport in order to arrange a suitable time for this service. Extreme weather Conditions. Occasionally extreme weather effects our work. We have your dogs best interest at heart, so when we have very hot weather (rare i know), walks maybe shorter or with flat nosed breeds we may just offer a toilet break to ensure they do not suffer from heat exhaustion. Thankfully we are lucky that many of our walks encompass water for cool downs but not all our dogs like the water. Snow and ice also effects the team and access to roads can be an issue. When these conditions do occur our customers are notified accordingly. We never leave dogs unattended in our vans for longer than necessary when weather conditions are extreme.